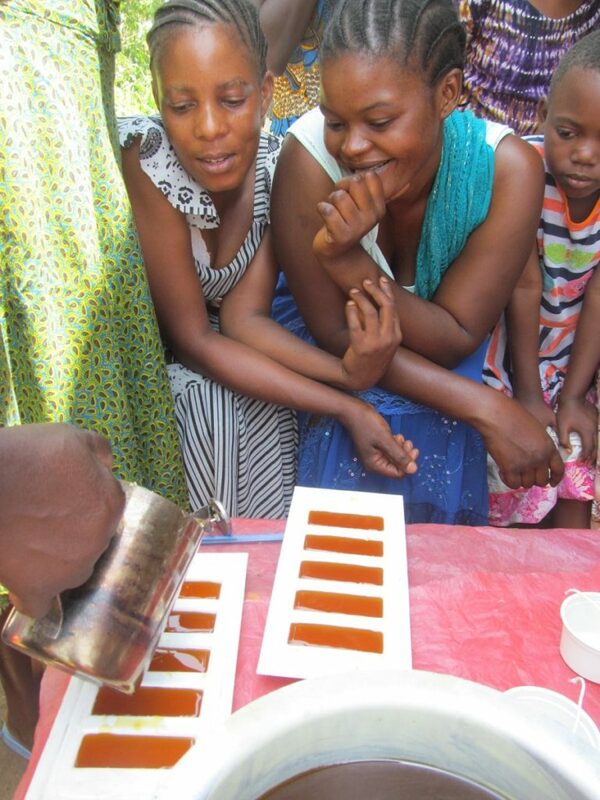 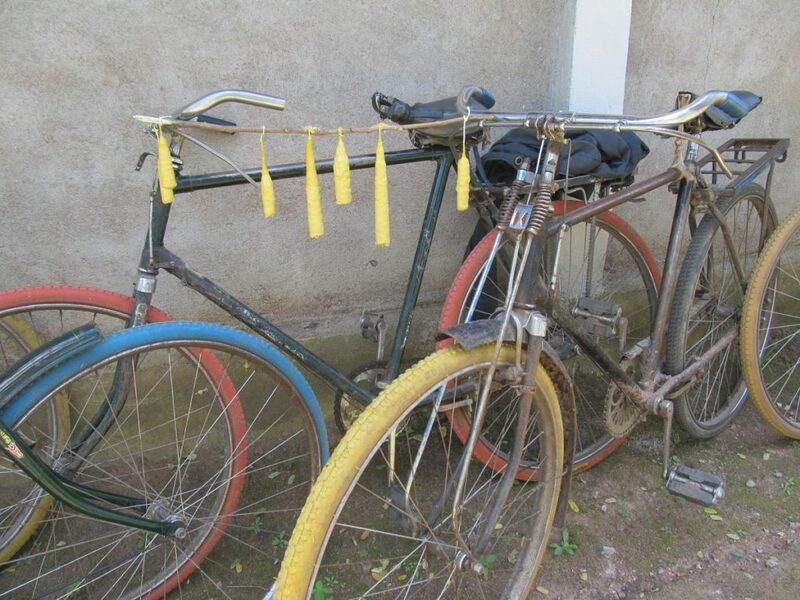 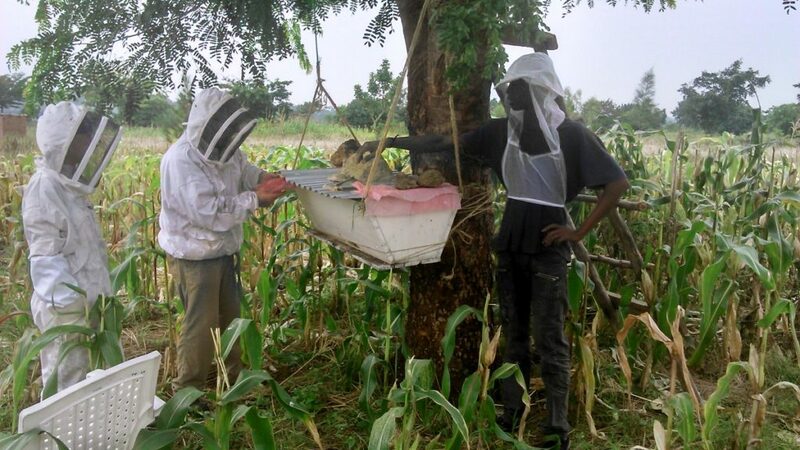 The beekeeping project aims to help build sustainable livelihoods based on beekeeping by increasing incomes to poor households through honey and beeswax sales. 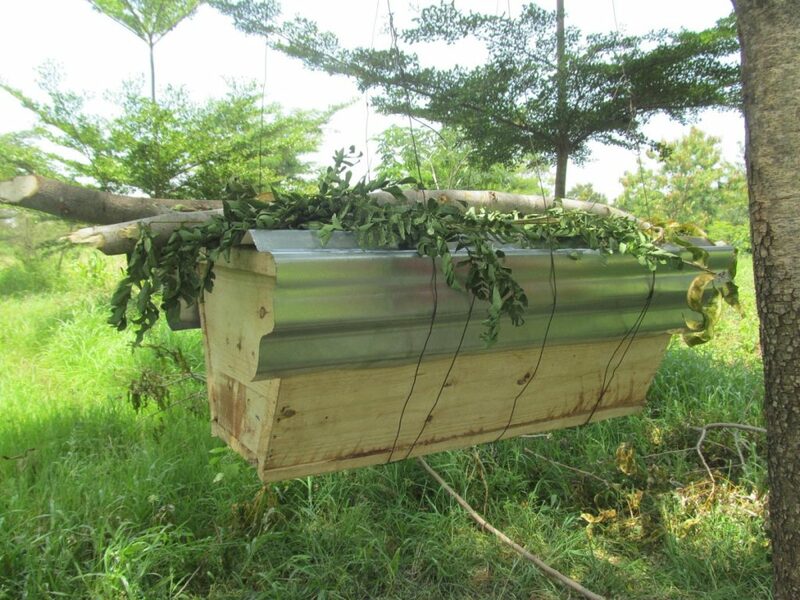 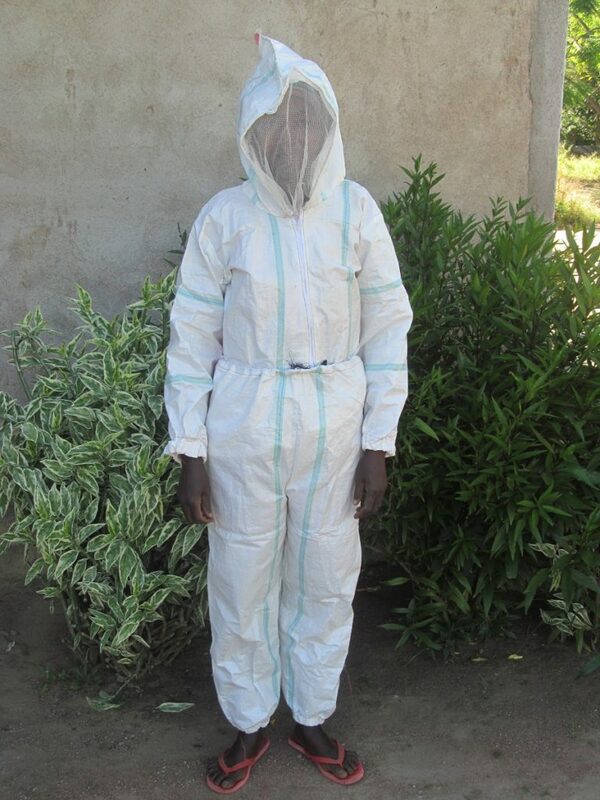 We are currently training groups of beekeepers in two villages with a third apiary at our Demonstration Farm in Kisesa. 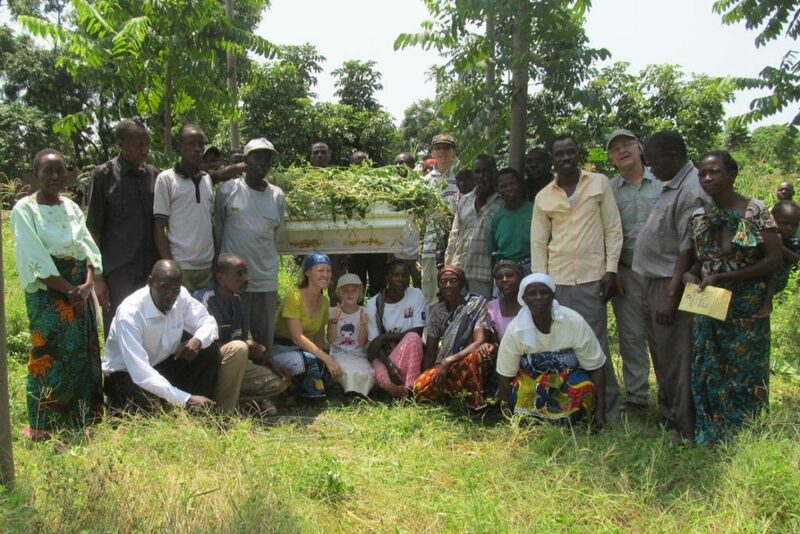 Working with farmers from our existing agricultural development groups, the project aims to increase crop yields of local rural farmers through bee pollination. 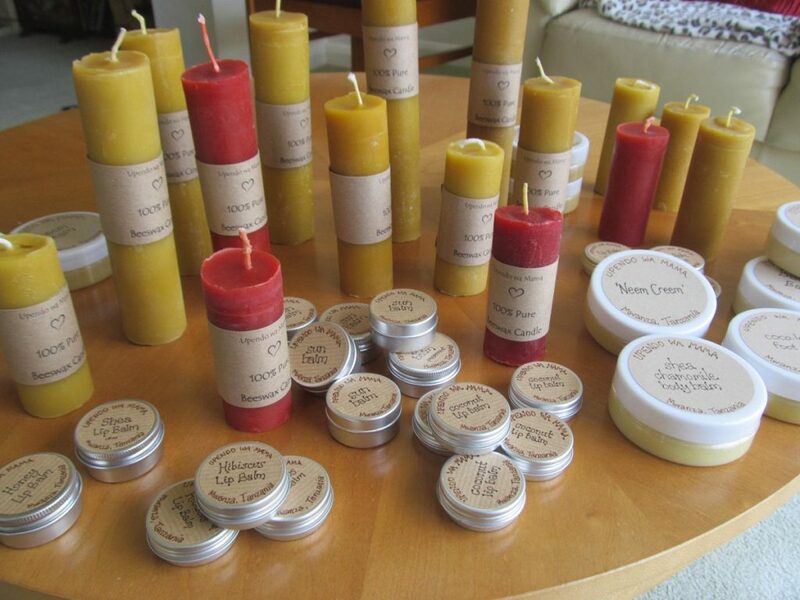 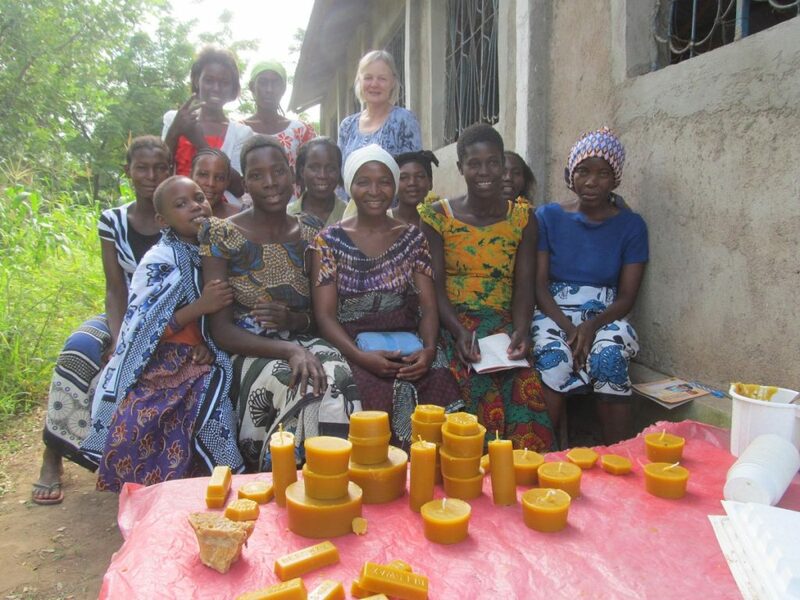 The project will also support local women’s empowerment groups including Upendo wa Mama (Mamas of children with albinism) and Malya Church Mamas Group, providing income-generation through the making and marketing of value-added bee products such as candles and lip balms. 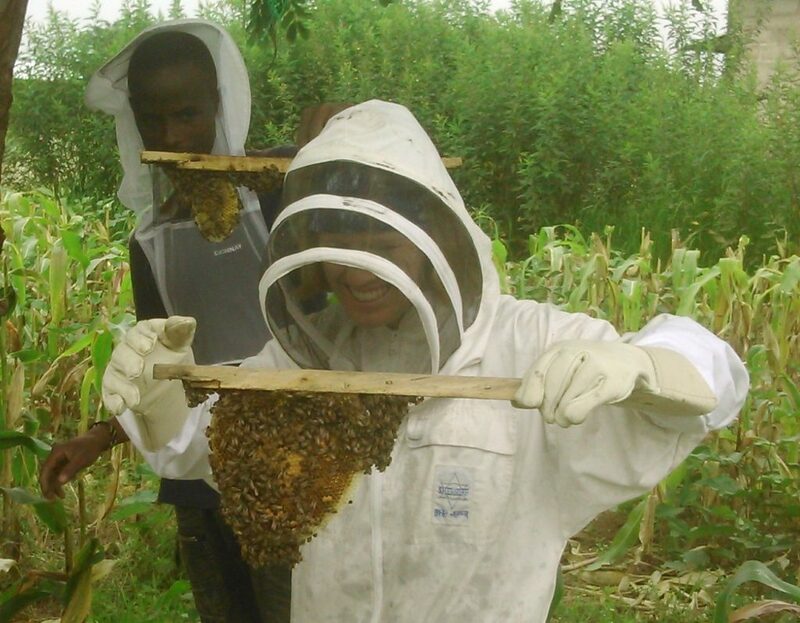 Each village beekeeping group, working through the church, aims to bring people from the community together, bringing not only physical but also spiritual transformation, by providing Bibles and monthly meetings in which the Word of God is studied and discussed together.